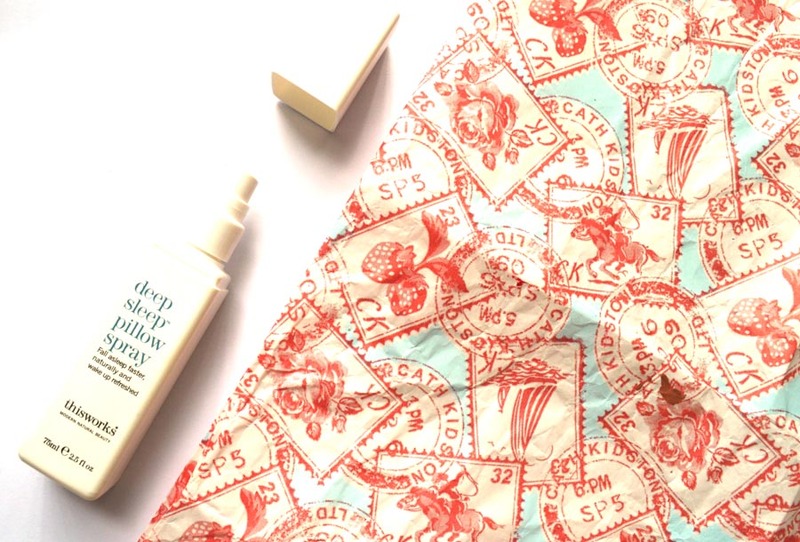 This Works deep sleep pillow spray is extremely easy to use; think perfume for your pillow. I would spray this before I cleaned my teeth to let it set in, I’d use three squirts on average a night. It smells like a very intense lavender so of course, if you’re not a fan of that, then this product won’t be for you. The Sleep Foundation state the smell of lavender has been shown to decrease heart rate and blood pressure, helping you to relax easier. For me, I was conscious the smell was there especially as it was very intense. It took some getting used to especially as it smelt quite artificial which did begin to give me a bit of a headache. Lavender is a smell I can enjoy (think Lush bath bombs) but I guess by spraying directly on your pillow meant it was in your face. Once I got over the initial ‘punch’ of the product, I began to enjoy it as I associated the smell to sleep and it was okay. One night I sprayed the product as usual and got into bed but I found myself laying there for hours not being able to sleep. This made me question whether the product did work (I’m not saying it is a cure for insomnia but still…) or if it is more of a placebo; because you know it is there you’re telling your mind to relax therefore you do relax? Since then I’ve become less convinced that the product is as ‘miraculous’ as the hype suggests. Perhaps this works better for better people, but for me, I won’t be repurchasing for this reason. 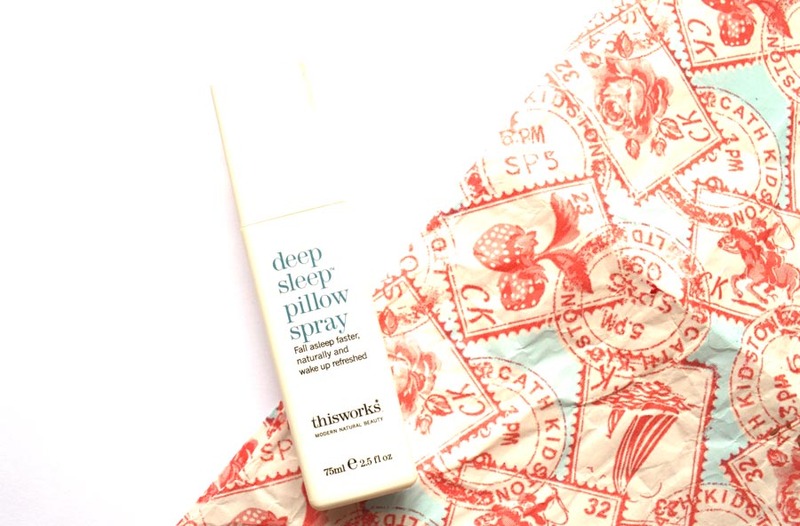 Have you had a better experience with the This Works deep sleep pillow spray? What other remedies do you have to help you sleep? Let me know. Real Techniques Bold Metal Brushes – Complete Set!